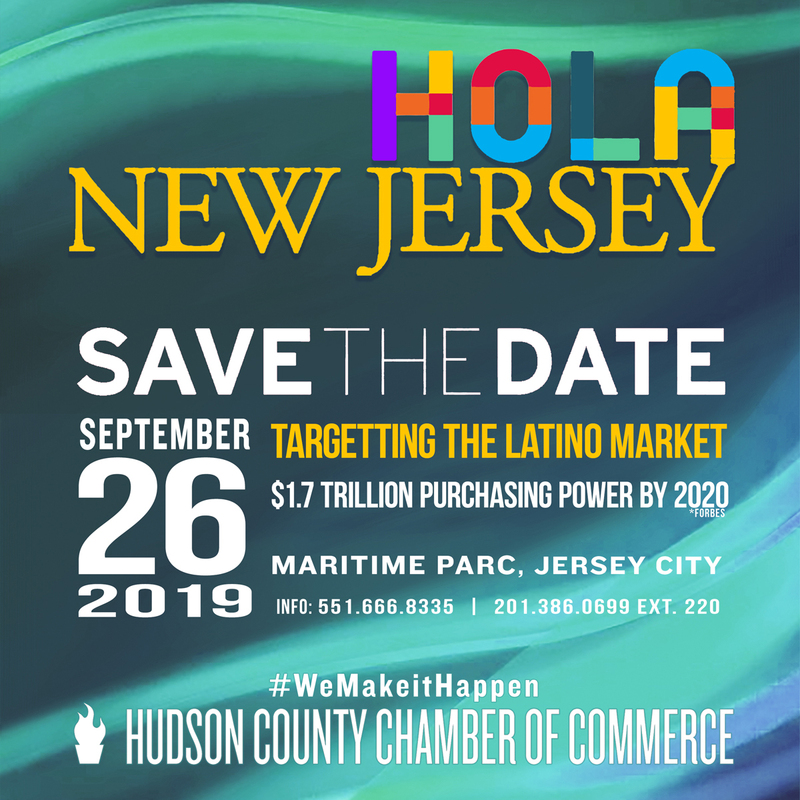 Join us on September 26th for the only event of its kind in the region, HOLA New Jersey. 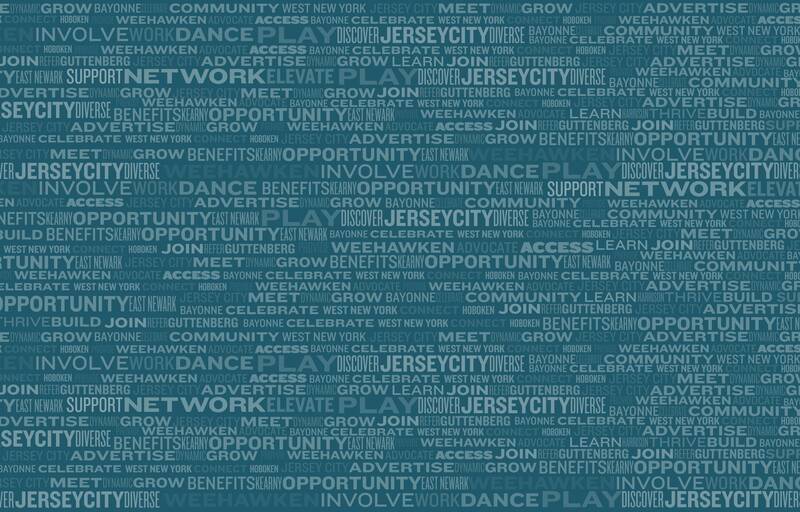 Learn about “The State of Latino Market in New Jersey” the influence and economic impact in the region. The event features dialogues, panel sessions centered on targeting the Latino Market, power hour networking, exhibiting and recognition to businesses in the regions. 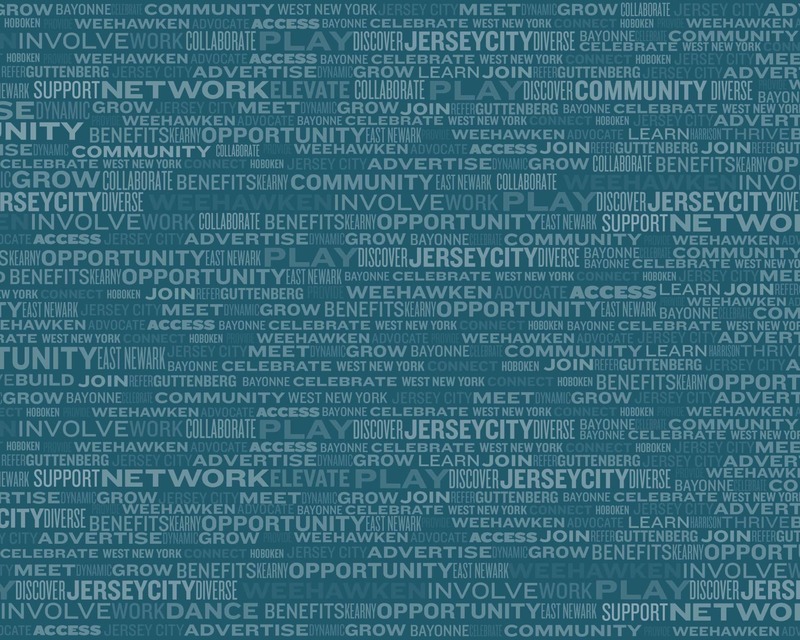 New Jersey leaders in the academic, business, governmental, and civic sectors will be in attendance.